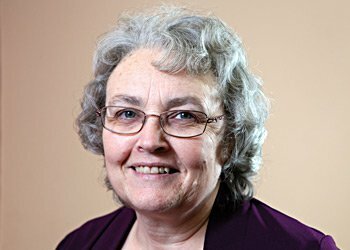 Anne Davies was born in Northumberland, Anne was a young carer for family members until she went to university in Nottingham and graduated in pharmacy. Anne furthered her education and obtained other qualifications including a B.Sc. in Psychology. Married with two daughters, Anne worked as a pharmacist for 25 years in both locum and managerial roles. She subsequently worked as a market researcher particularly specialising in in-depth interviewing and as a Family Group Conference Organiser (FGCO). 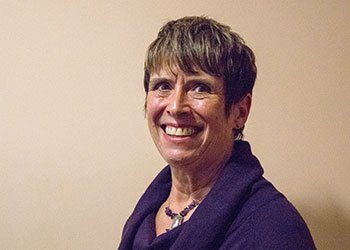 Anne has a broad range of expertise derived from past work in a number of voluntary roles including counselling at a youth charity; being an advocate and mediator, as well as serving as a trustee of the Cheltenham CAB. Anne hopes that her role as a governor will enable her to use her experience to support the Trust and to help represent the community. Jennifer Hincks has lived in Watermoor, Cirencester, for 36 years with her husband Charles where they have happily raised two children. Mrs Hincks is a family person and also has two grandchildren. She has worked at Cirencester Hospital for 16 years and has been actively involved in the volunteer sector for a lot longer. Mrs Hincks is also a town councillor and a member of the Watermoor Community Group.